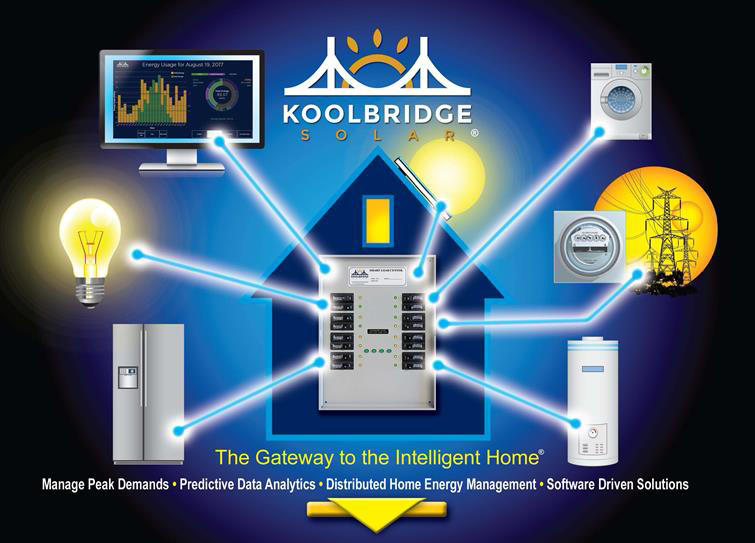 The Gateway to the Intelligent Home begins with the Koolbridge Solar SMART LOAD CENTER™ v1.0. For a complete copy of Smart Load Center brochure, click here. circuit by circuit switching capabilities.